Your responsibility to your pet goes beyond love and attention, vet visits, feeding and bathing. It also includes taking the time to tend to them in their final days and celebrating their memory with a final goodbye. Been with the family for years. Had my father's service here and they are wonderful. .
At Brewer & Sons Funeral Homes, we understand that you have most likely found us during one of the most difficult times of your life. Whether you are planning your own end of life plans, or are handling arrangements for a loved one, we know that choosing the right ceremony to honor a life is a difficult responsibility to manage. Working with different organizations to make arrangements is more stress than you need. 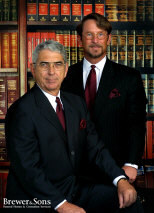 As a family owned funeral home, we take care of your family as if you were part of ours. At Brewer & Sons Funeral Homes we handle everything with the best prices guaranteed, providing complete funeral care, cremation packages, and cemetery services with personal attention to honoring your loved ones life. From traditional funeral services to contemporary, military, or completely customized services, we ensure you have everything you need to create the right service to both honor and appropriately memorialize you or your loved one. Call Brewer & Sons Funeral Homes today at 813-835-4991 for a Free Consultation with a dedicated Tampa Bay funeral services provider. The loss of a loved one can be devastating. We find that making arrangments to honor their life can often help you to cope with the feelings of loss. We want to you to look at this time as an opportunity to create a memorable service that reflects and honors your loved one. 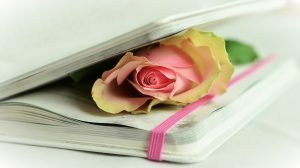 Our compassionate and caring support team and funeral directors want to understand what makes your loved one special, so that we assist you in making the right choices for their service and final resting. Whether you are looking for traditional funeral services, prefer cremation and memorial service, or aren’t sure what exactly you are looking for, we are here for you. Not only can we support you with every aspect of your funeral planning, we provide a wide assortment of options to create a truly customized, personal service. If you are seeking a compassionate Tampa, Florida provider for personalized funeral services, Brewer & Sons Funeral Homes is here for you. We coordinate everything to ensure you aren’t missing any aspect of creating a meaningful service. Call 813-835-4991 today to discuss the service you desire for your loved one. Brewer & Sons Funeral Homes provides complete pre-planning services to ensure your memorial or funeral service is exactly as you desire. If you desire a cremation memorial celebration instead of traditional burial and funeral service, or have other wishes or desires for your end of life arrangements, now is the time to make those known. We will walk you through our prearrangements form to ensure you can rest easy knowing that everything is taken care of. Pre-planning not only allows you to make your end of life wishes known and recorded, it allows you to relieve the financial burden that often accompanies the devastation of a loss of a loved one. 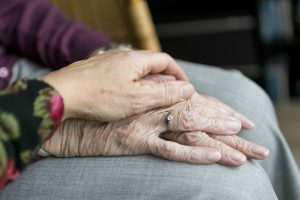 Surviving family may feel torn between providing you with the service you deserve and using those funds to provide for their remaining family, and can feel guilty about the decision regardless of what they choose. By arranging your service ahead of time, you allow them to focus on grieving and healing together, while ensuring the ceremony is appropriate and suitable for honoring your memory. Funeral pre-planning also provides financial benefits. By making arrangements now, you are able to get the best possible pricing, as we all know that everything will cost more tomorrow than it did today. We are also able to fully explain how your social security benefits may assist you in financing your desired services. 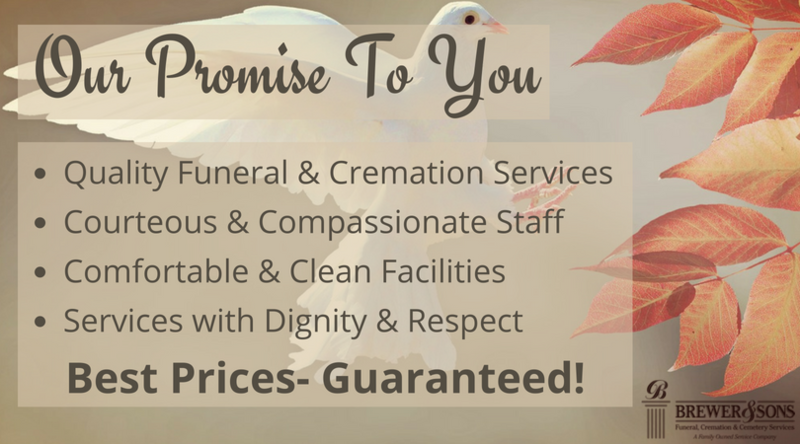 Brewer & Sons Funeral Homes offers a PreNeed Price Guarantee, so no matter how long it is until you require our services, we will ensure that there is no additional cost required for your selected preferences. Not every family member walks on two legs. Brewer & Sons Funeral Homes provides the same services for the furry, fuzzy, and scaled members of your family as we do for your human loved ones. Every family has their unique way of memorializing their pet. 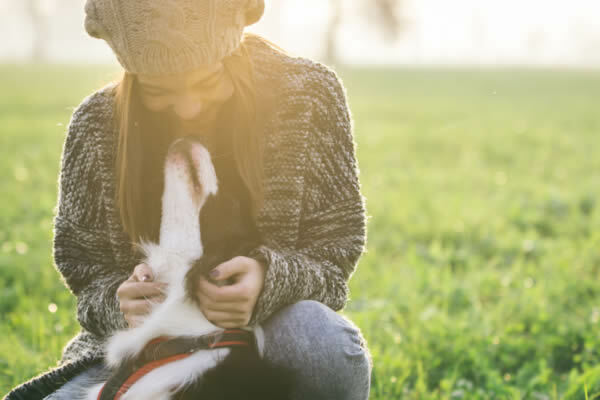 That is why we provide options for a variety of memorial or funeral services, as well as pet cremation, keepsake creation, or burial at one of our pet cemeteries. In addition to our services, we also provide grief and coping support for everyone in your family. 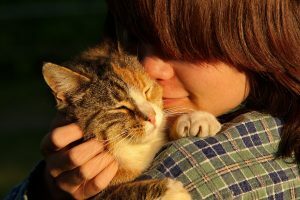 With pet funeral services by Brewer & Sons Funeral Homes, you not only get a caring, compassionate partner to help you make the right decisions, your pet will get the same dignity and respect that we would provide any other member of your family. Call Brewer & Sons Funeral Homes today at 813-835-4991 to discuss memorial arrangements for your pet. Since 1965, family owned and operated Brewer & Sons has been a leader in providing compassionate care within the Death Care Industry in West Central Florida. With Funeral Homes, Crematories and Cemeteries servicing Hernando, Pasco, Hillsborough, Pinellas, Sumpter and Lake Counties we are strategically located to serve the families in these areas at their time of need. Whether you are seeking funeral services here in Tampa, FL or would be best served at another location, we can help to meet those needs. Our success is based on being a “One Stop” provider for all your end of life needs. Since no two people are identical, why should their funerals be the same? Our belief is that everyone deserves the right service to suit their personality, lifestyle, or desires. That is why we work with you to create a service that is reflective of the life choices of your loved one and meaningful to those in attendance. We know that dealing with end of life services is something that many people try to avoid. However, at Brewer and Sons Funeral home, family comes first. We have made it our business to ensure this time is focused on the individual, not on the arrangements themselves. 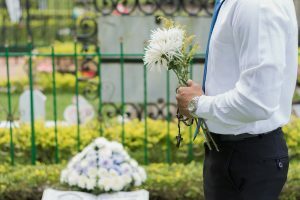 Talk to one of our experienced Tampa Bay funeral directors about your desires for your own services, or those of a loved one today. Our caring, compassionate specialists ensure your service is both personalized to the individual and meaningful to those celebrating their life. Call Brewer & Sons Funeral Homes today at 813-835-4991 to arrange a time to discuss pre-planning or your immediate need with an arrangement specialist.